The versatile design is ideal for any environment: schools, corporate social areas, event spaces, the pool deck at a hotel, and even your patio at home. At first glance you see a simple cube design. Look closer and you will see design features that make this cube very unique. 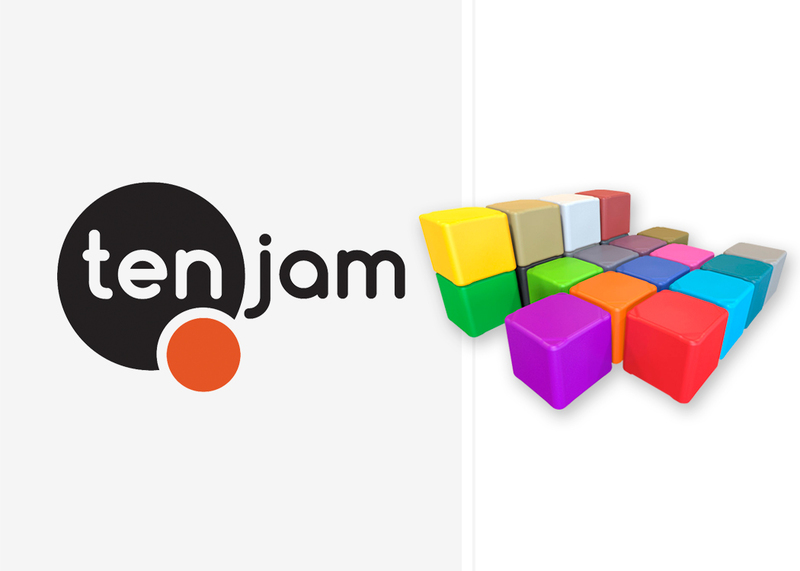 For more information on Tenjam, click on the image.